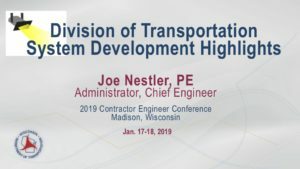 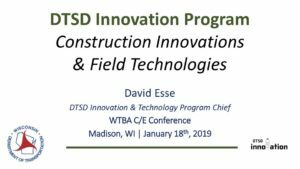 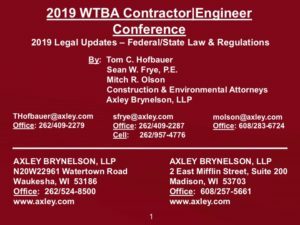 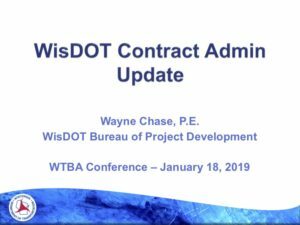 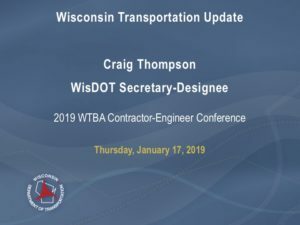 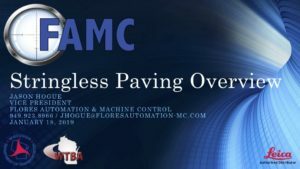 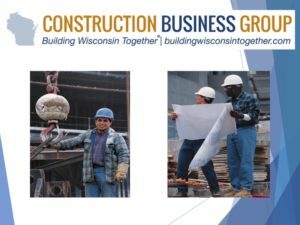 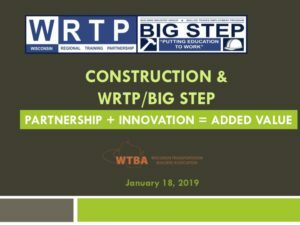 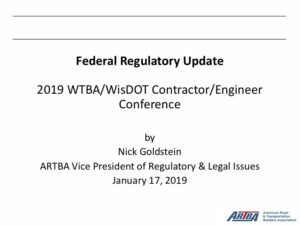 Thanks to all who attended the 2019 WTBA Contractor/Engineer Conference in January. 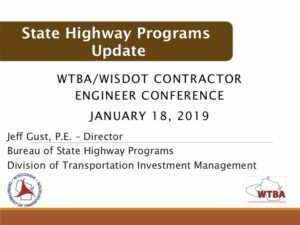 We had many insightful and informative presentations and learning opportunities. 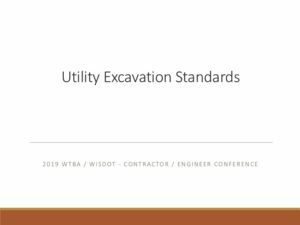 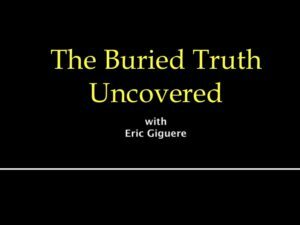 A selection of those presentations are available to download below.